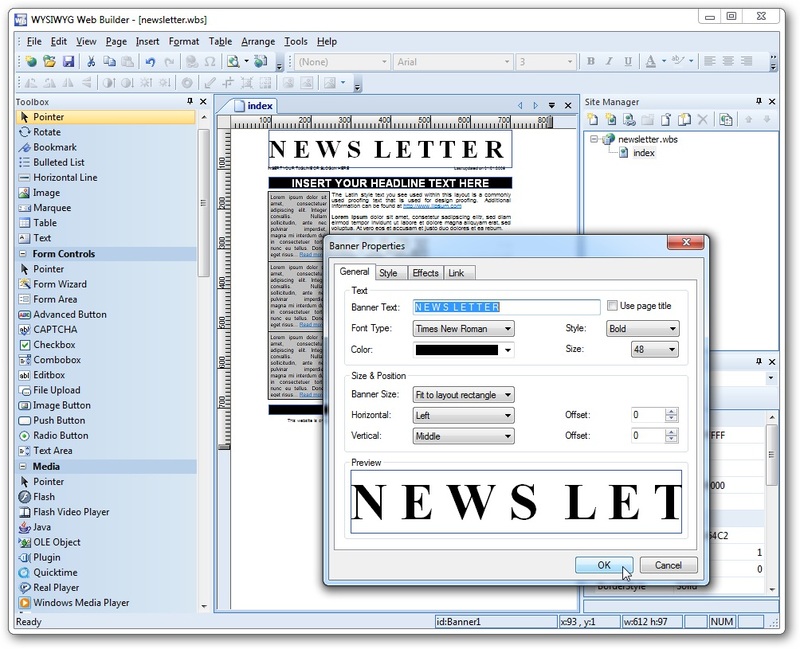 WYSIWYG Web Builder (WYSIWYG is an acronym for What You See Is What You Get) offers a wide range of features to develop immersive websites. This means you no longer need a lot of time wasted on designing a website, no longer even requires experience and a deep knowledge of web-based programming, all you need is to design a website with drag and drop, import, write and format it as you do in a word processing program. 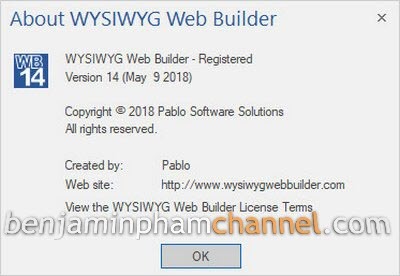 WYSIWYG Web Builder Full Version is a complete solution to create professional-like web sites, it helps you to easily create web pages or build a full Website. It automatically generates HTML, HTML5 or XHTML tags when you use the desired function. WYSIWYG Web Builder comes with hundreds of new features and improvements including new support for developing responsive website which means you will be easy to create a web style that automatically adjusts according to the size of the screen. 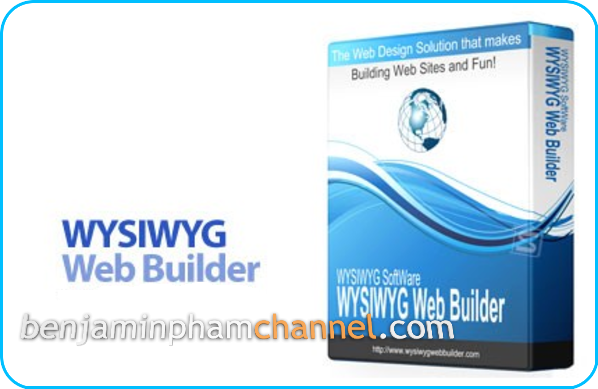 WYSIWYG Web Builder Full is designed to be used by everyone both beginners and experienced users, because there is absolutely not need proficient in a variety of web-based programming to use it. It gives you full control over the content and layout of your web pages, and you can also handle multiple web pages in a single file. Fully integrated jQuery, and more.